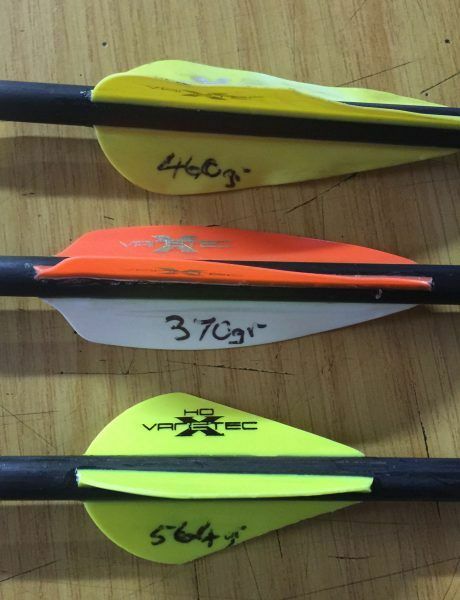 The discussion often comes up about how a heavier arrow benefits momentum and penetration. This is 100% true, and can be proven mathematically and through real world testing. 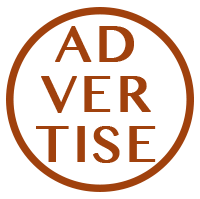 However, there is always a sweetspot, and although a lot of experts claim that the speed of the arrow is a personal choice, there are realistic expectations to be met. This becomes increasingly important for young archers and women… the focus of this blog post. I have a young man that will be hunting with me in a few months (9 years old) and quite a few of my fellow bowhunters now have children in this same age bracket. 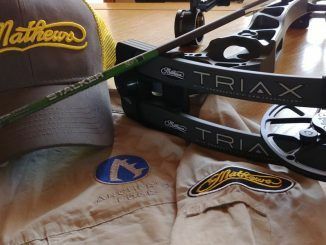 That and the ever increasing number of women that want to start hunting, I thought I would simply have a look at what impact a heavier arrow will have on penetration ability when draw length adjustment is not possible, and higher pounds is unlikely…. 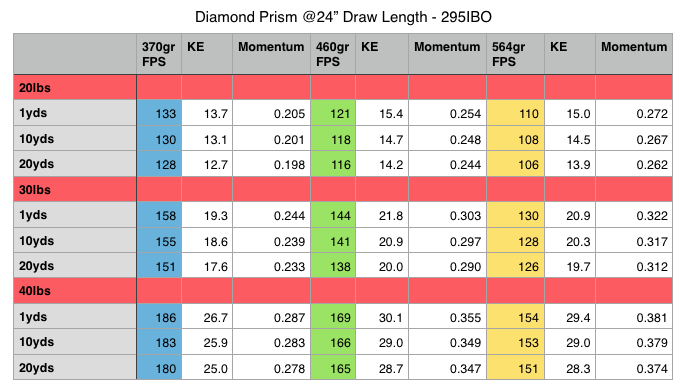 What we have done is to take a typical lightweight bow, the 295IBO Diamond Prism, set it up to 24” draw length and then shot three different arrows through a chrono to measure, instead of calculate, the effectiveness of the different arrow weights at 20lbs, 30lbs and 40lbs. 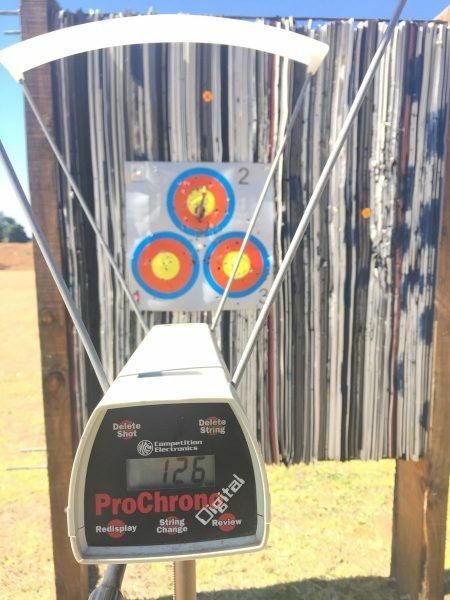 The arrow weights were 370gr, 460gr and 564gr – so approximately 100gr difference between each and each set was shot through the chrono at 1yd, 10yds and 20yds. You need a minimum amount of speed to reach the animal before it reacts. Which means you need to get closer. 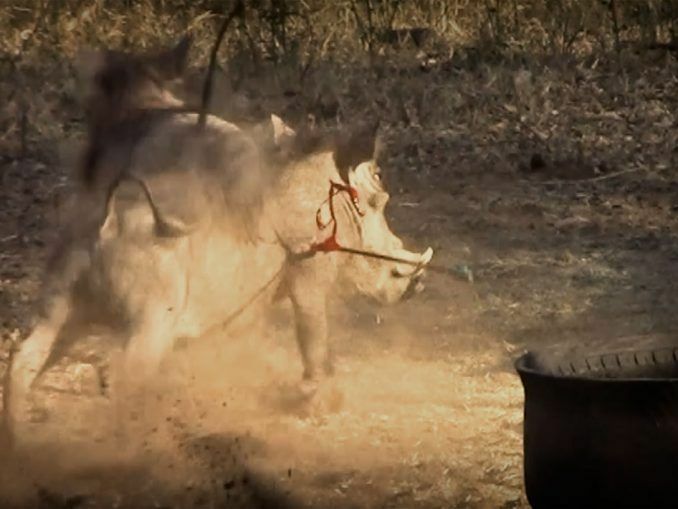 The speed of sound is 1125fps, that means that on a 20yd shot with a slow bow, the arrow would have traveled just about 2yds before the sound of the bow has reached the animal. Now a heavier arrow quietens the bow down, but I do not believe its that quiet. So the first thing you need to decide is, how slow can I go? 120fps? 150fps? 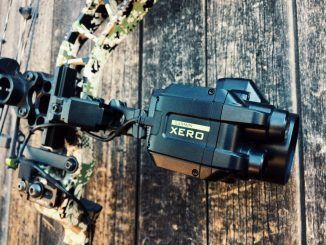 Now simply see how heavy an arrow you can shoot at your maximum poundage before you drop below that speed. 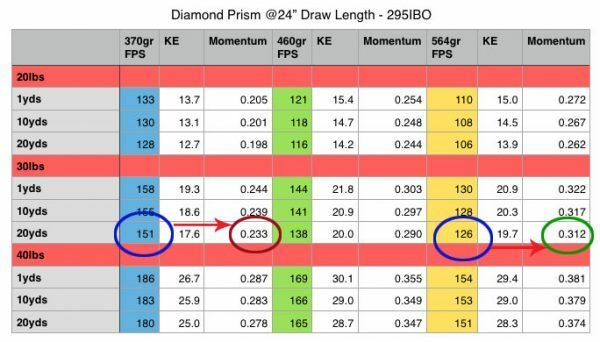 Lets say you can only draw a max of 30lbs, but you need 150fps or more for the animal you want to hunt, then your best momentum you can get is 0.233 slug/ft-secs on a 370gr arrow. But, if you can drop to 125fps (by shooting a slightly heavier arrow), you can get your momentum up to a respectable 0.312 slug/ft-secs if you use a 564gr arrow. That’s a 33% increase in momentum and penetration ability. However, once you have hit your threshold, you will need every other bit of tech to get your broadhead to the vitals. 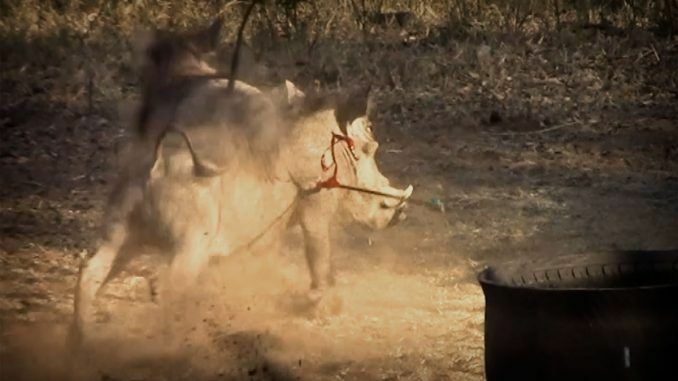 You will often hear proponents of heavy arrows proclaim that they want an arrow that can shoot through everything in case anything goes wrong… in this case, what can go wrong is that you simply do not have enough arrow speed to get to the animal in time, almost a guaranteed wounded animal. 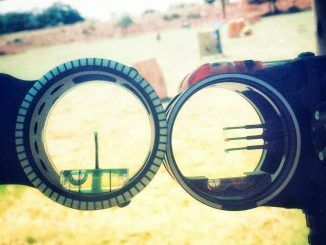 Forget about trying to get a passthrough and rather focus on getting an arrow that accurately gets to, and penetrates the vitals. 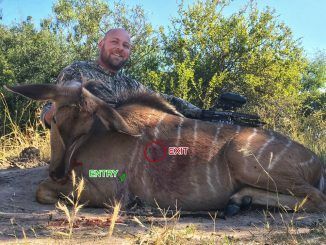 Shooting a slow, light bow means you do not have the luxury of breaking through bone, and you do not have the luxury of longer shots. You are going to have to be quiet, you are going to have to learn to be still, you are going to have to learn to be slow and precise, and it goes without saying… extremely accurate. 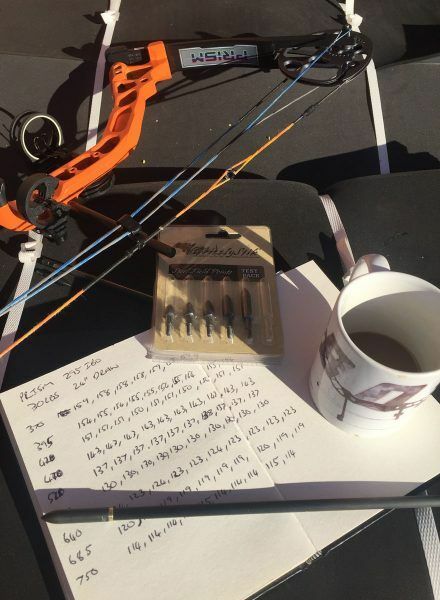 To get a more accurate reading for those that felt the data is now worthless, I took a single arrow and only changed tip weights as far as I could (370gr to 580gr) and redid the test on 1yd for baseline data. When I ran out of weight, I swopped to a stiffer spine and continued (640gr – 750gr). You can clearly see the point of the change in spine on the graph. 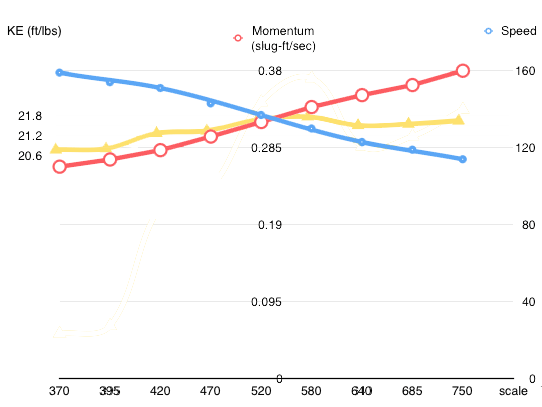 Seeing as this blog post was not a science test, or in depth data gathering exercise, but just to show what can be achieved momentum wise by adding more Draw Weight or More Arrow Weight, I think I will leave this blog post as is. I will be failing myself and this website If I didn’t mention that the “Norms and Standards” for the Biodiversity Act stipulates minimum bow energy and arrow weights.